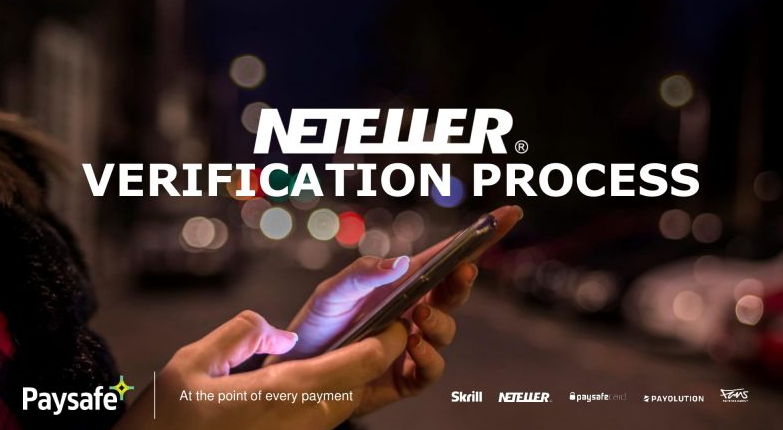 After Skrill already changed their verification process in a major way a few weeks ago, NETELLER now announced the same changes. 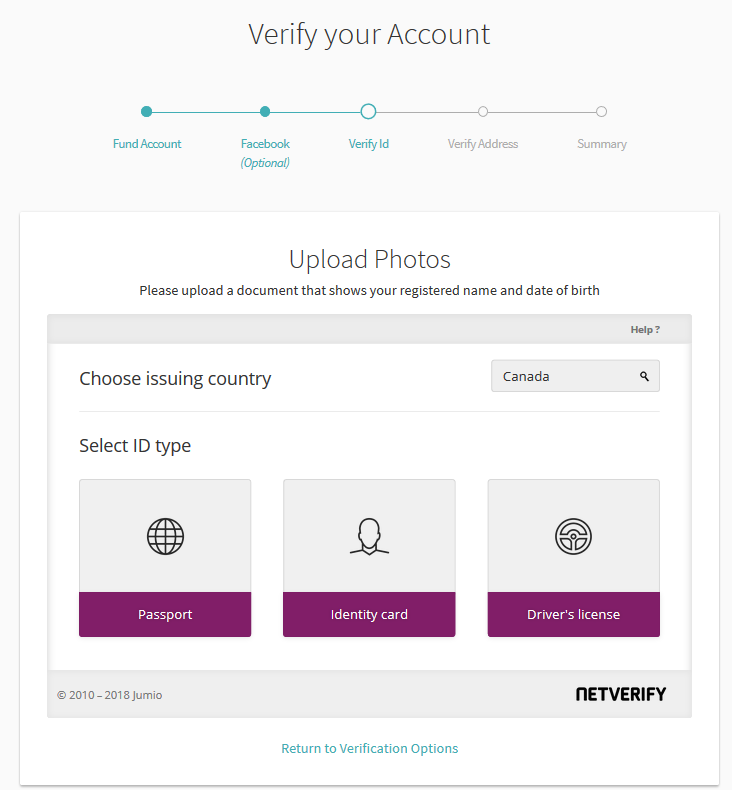 Starting on Monday the 19th of october, NETELLER also does no longer offer verification by email. 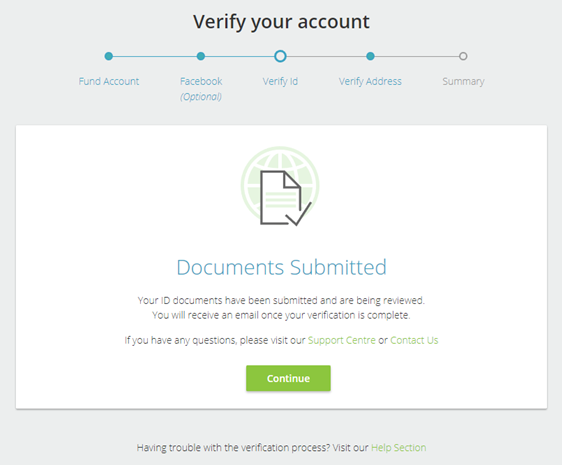 All documents received by email will be ignored and all customers have to verify from within their accounts to get verified and remove all their limits. 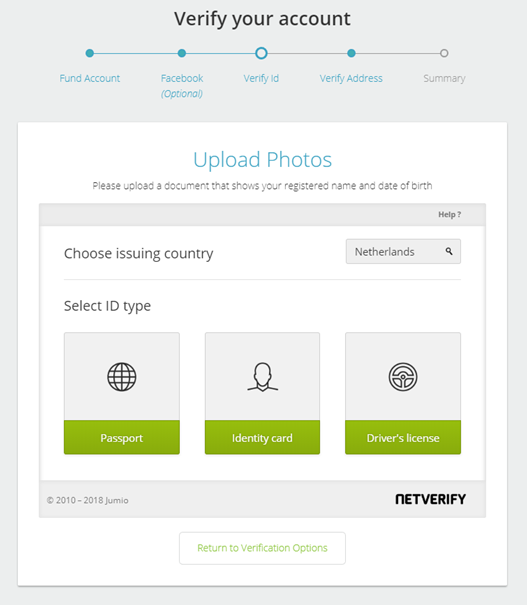 However, the good news is that all clients that register their NETELLER accounts through eWallet-Optimizer can still verify their accounts without having to fund their accounts or use a webcam as well. 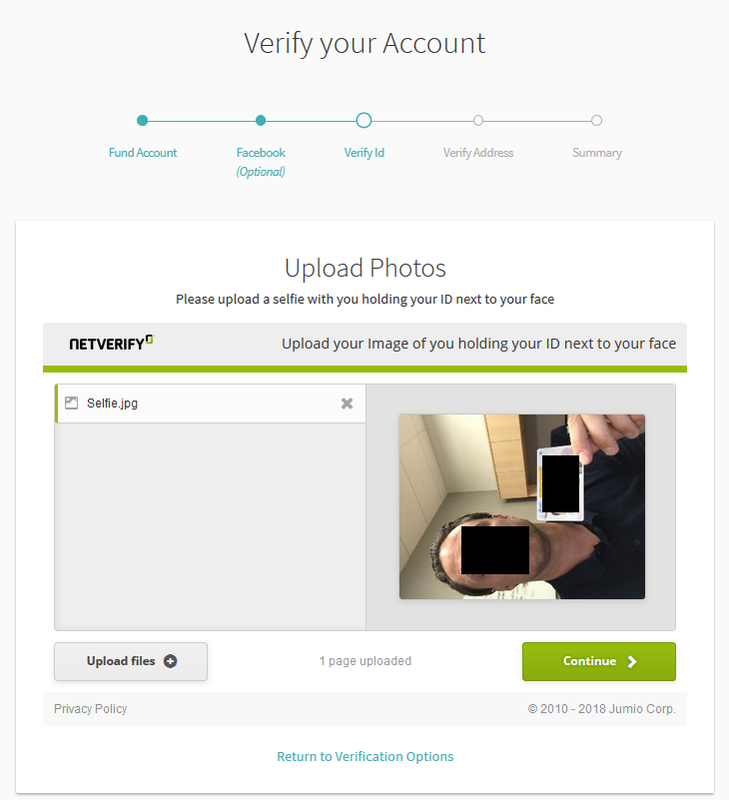 Open your NETELLER account using this link or submit your existing account details. For a detailed guide about the full process, please check the our step-by-step guide below, but please keep in mind, only our members who use our signup link can enjoy this easier process. All regular customers will have an additional step. 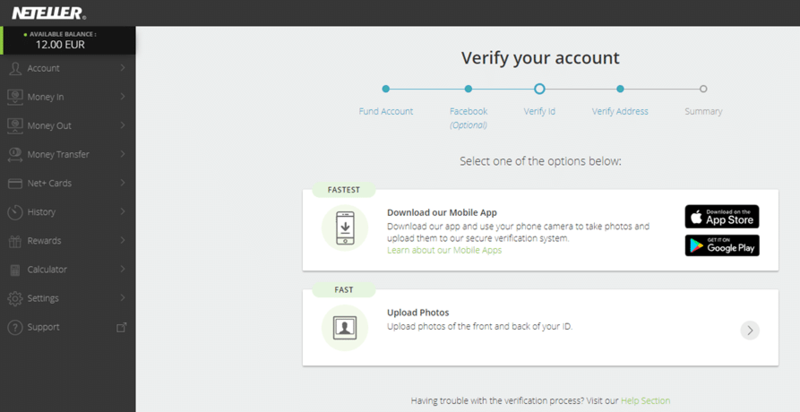 They have to deposit at least 10 USD into their accounts to finish the verification process. Therefore, we highly recommend to apply to our eWallet-Optimizer Bonus Program to enjoy the faster and easier verification process as well. Besides that you will of course also enjoy our monthly bonuses, a free silver VIP upgrade, highest possible limits, lower fees and our personalized support at 365 days a year through email, Skype or Facebook. Our clients have a huge advantage compared to regular customers as they do not have to deposit funds into their accounts to get verified. 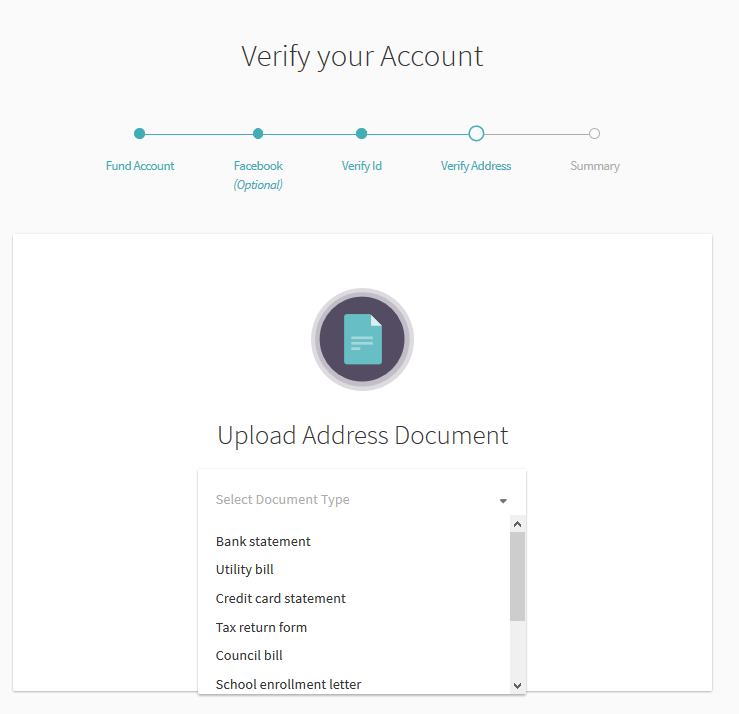 Simply uploading the documents in your account is enough and they will also be handled with highest priority to make sure your accounts are fully functional as fast as possible, so that we can upgrade you to silver VIP afterwards. If possible you can use your mobile phone which is the fastest way to verify your account. But we know that not all of you are able to use a mobile device, so do not worry. Uploading the documents is also a fast and easy process and you will have a fully functional account within a few hours usually. NETELLER has now made the same changes like Skrill already did and has implemented pretty much the same system. After 2 months of experience with this we can confirm that almost all our clients and partner are really happy with those changes, because the verification time for us was even more improved. In most cases accounts will be verified within a few hours which is great. 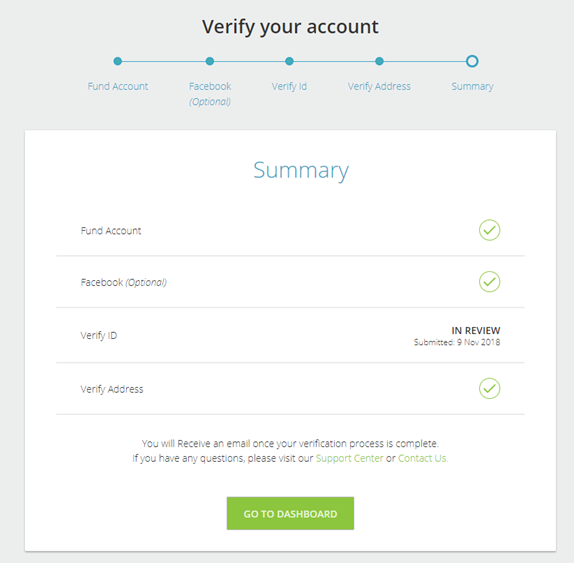 Just make sure to always use our sign-up link, so that your verification will be prioritized and the deposit option removed from your account. 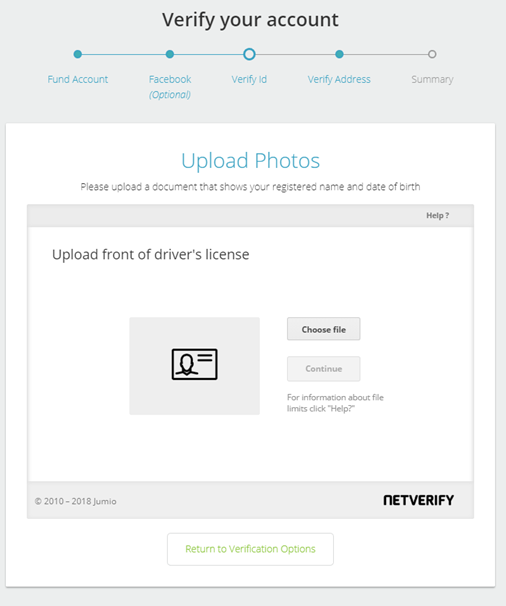 After a successful verification you can request your silver VIP upgrade by using our VIP upgrade form. 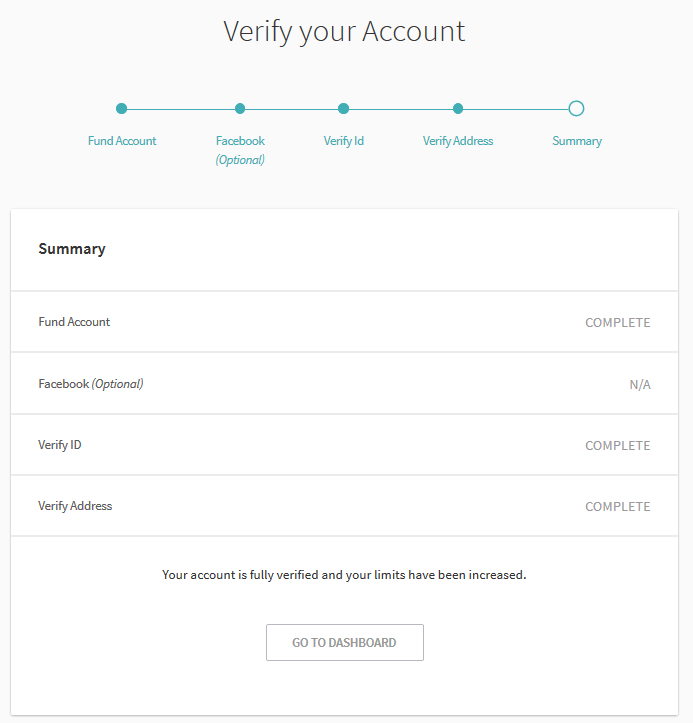 Your account will be ready within a few hours during a business day. 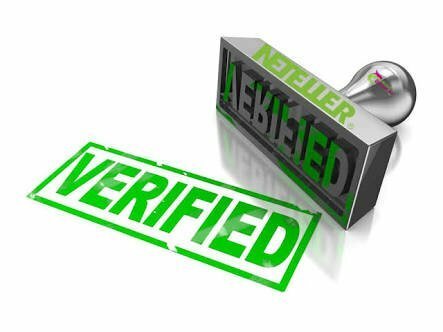 Please contact us if you have any further questions about the new NETELLER verification, Skrill or NETELLER in general or our free eWallet-Optimizer Bonus Program. for any assistance regarding your personal eWO account, please get in touch with our email support (help@ewallet-optimizer.com). We are happy to check everything for you then.